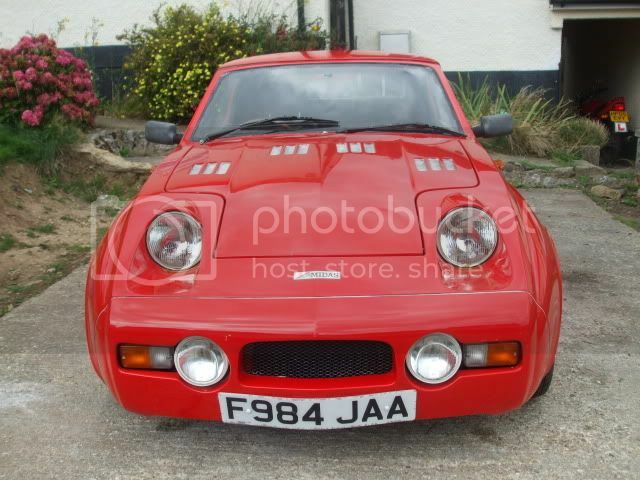 I've been offered a GTM K3 that needs a bit of tidying but good to go with 12 months MOT. It's fitted with the Metro GTi 16v MPI K series which appears to be in rude health and they want £1k. OK then...It looks funny, it's completely impractical, a nightmare to work on, the engine will blow up and you can't get the parts. It's not a bad car. Oakes design, mid engined, composite monocoque. It ticks all the boxes. I just don't like the long nose that had to be made because it is using 2 front subframes. Also weather protection is not as good as the Midas. 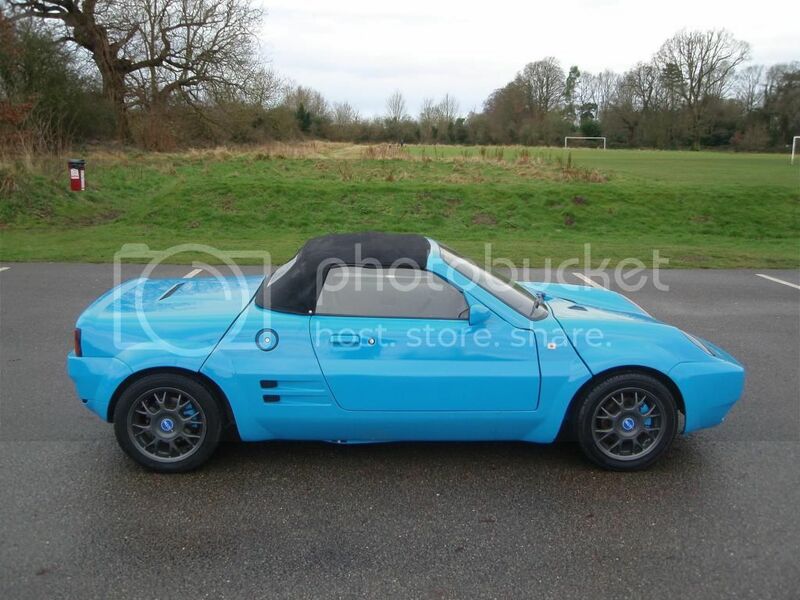 I recall these came with a hardtop and didn't have a soft top, although maybe GTM developed it at the end. Anyway for a grand, that's a steal. Fix it and you'll make money when you sell it again. Only drawback it's another car on the driveway. Or do you have a large garage to store it and work on it? I had a friend who just kept buying cars until his garden was like a junkyard. No surprise his neighbours complained and in the end he had to put fences all around it to hide the pile of cars from the street. I once made a 10 hour, 480 mile round trip to see a K3 near Wick which I saw on Ebay, but decided the work it needed was a little bit too much for me. I was looking at GTMs when I rediscovered the Midas cars, the amount of times I got gazumped on eBay was ridiculous and all at stronger money than this one. Beyond a bit of basic tidying up there isn't much to do to this one, the biggest job will be trimming and sealing the hard top after a small repair to its leading edge.